*This item will be delivered on 4/24(Wed) at the earliest. ※There will be additional shipping charges for deliveries to overseas. 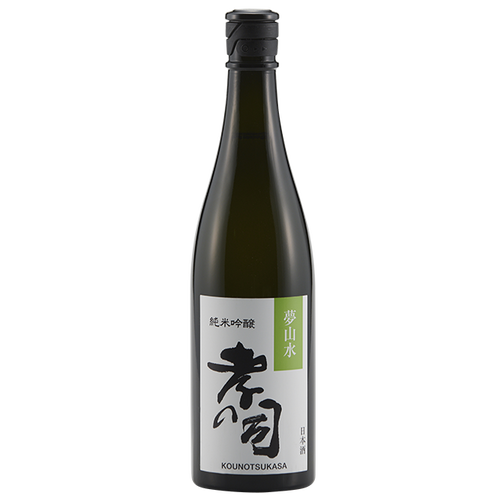 This sake is the series of Kounotsukasa Junmaiginjo. Yumesansui is the local rice in Aichi prefecture. 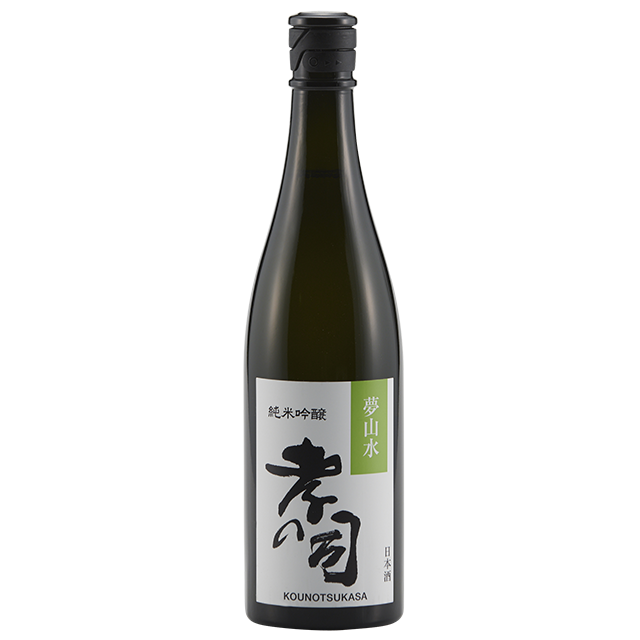 This sake is very fruity and tasty.